Newcastle Falcons have replaced with John Wells, while ex-England half-back Dave Walder comes in as attack coach. 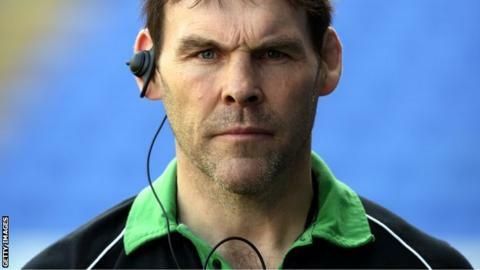 Director of rugby Dean Richards has promoted Wells, a former Leicester team-mate and fellow staff member, from his post as forwards coach. Walder steps up from a part-time kicking coach role to become a full-time member of the backroom staff. As a player the 36-year-old made more than 100 appearances for the Falcons.